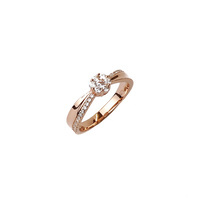 Elegant and beautiful. 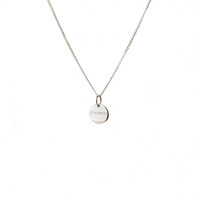 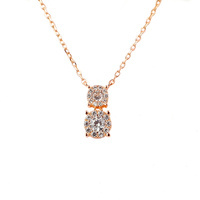 Our gorgeous double cz drop pendant is the perfect piece for a special occasion. 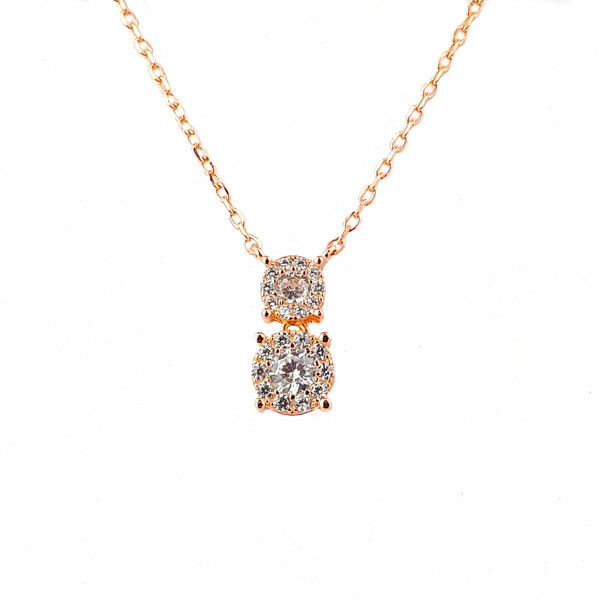 Whether it be a wedding, ball or dinner date, this piece is a must! 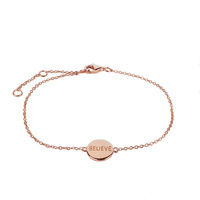 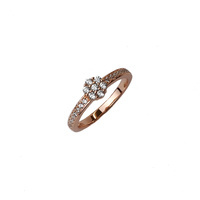 Crafted from rose gold plated sterling silver, it features two cubic zirconias that are both surrounded by smaller cubic zirconias to give a real bling effect.